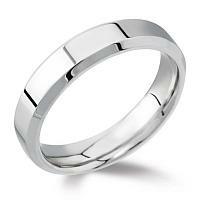 Our classic wedding rings are handmade to order and prices are based on current gold and platinum prices. We have a selection of rings that you can try on in-store and decide which metal suits your skin tone, what width of ring you would prefer and which ring size fits you best. Classic wedding rings can be handmade and ready within 2 - 6 weeks. (Although if you're in a hurry we can offer a rush service in most circumstances). Call or email to arrange an appointment with one of our customer advisors. 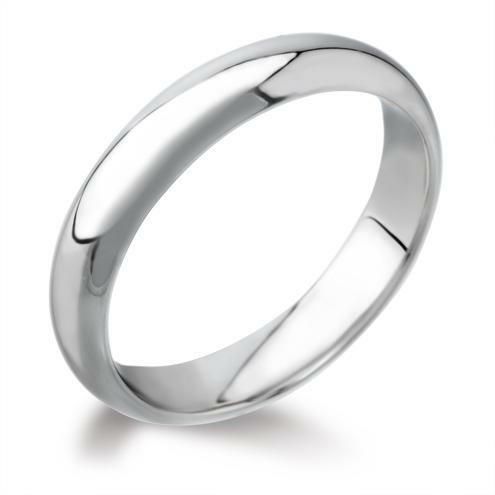 Our classic wedding rings are handmade to order and prices are based on current gold and platinum prices.